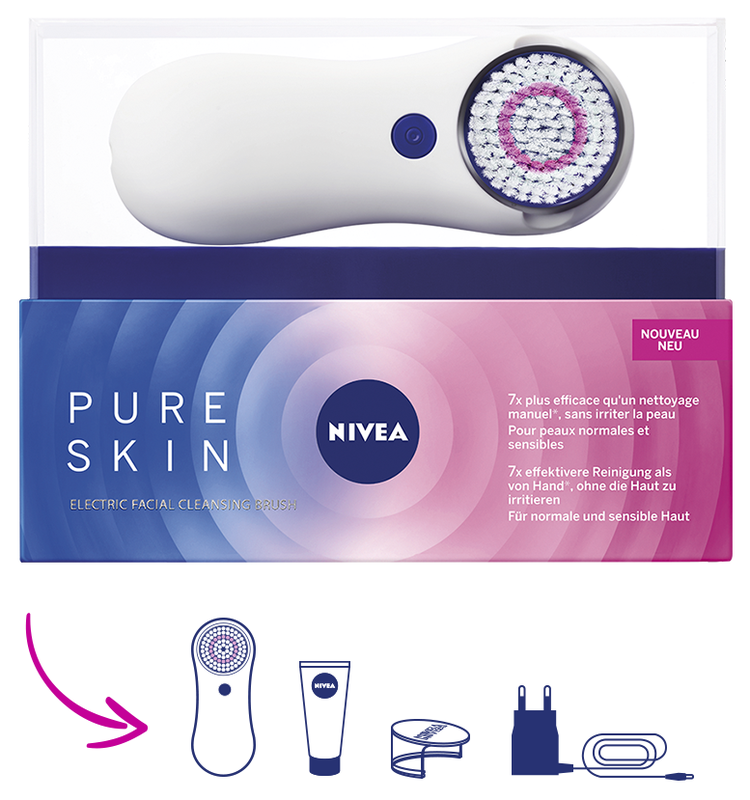 Nivea introduces this November 2017 its first electrical device in Skincare : Nivea Pure Skin Electrical Cleansing Brush. 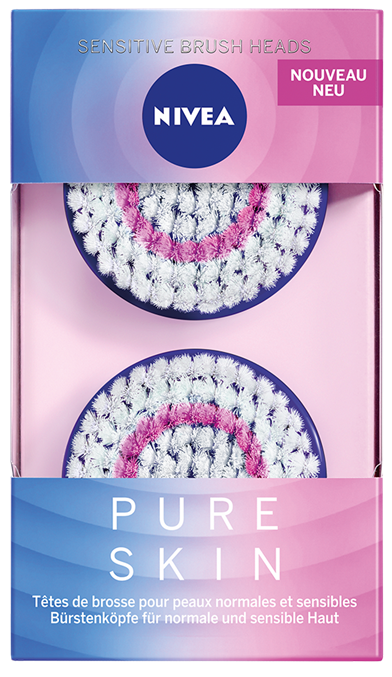 This is a first and big move for Nivea, with the launch of the Nivea Pure Skin Electrical Cleansing Brush. 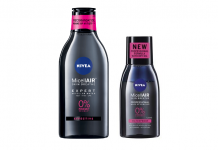 Nivea introduces on the mass market in Europe an electrical rotating brush, to combine with a dedicated cleanser arriving simultaneously on the market (Nivea Pure Skin Cleansing Gel for Normal and Sensitive Skin). 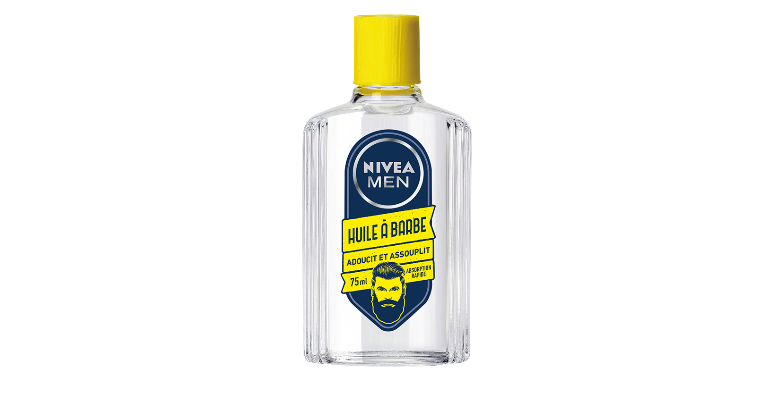 Nivea claims that using this device, you will only need 70 sec to cleanse your skin 7 x better than with a manual cleansing. 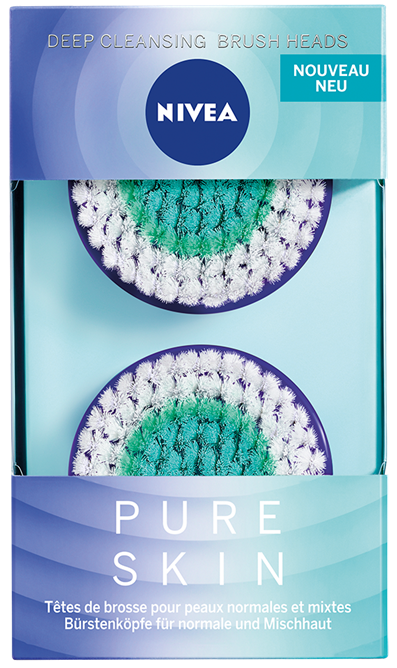 The Cleansing Gel and new brushes can be bought separately in store. 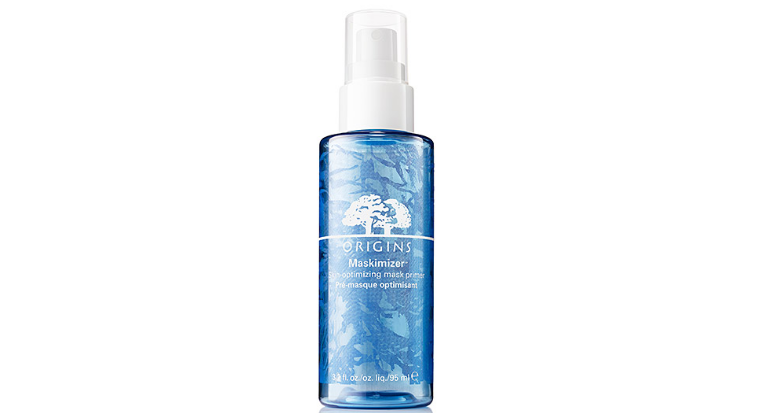 This foaming cleansing gel is built around Cocamidopropyle Betaine / Sodium Myreth Sulfate / Lauryl Glucoside as surfactants, thickened with Sodium Acrylates Copolymer / PEG-200 Hydrogenated Glyceryl Palmate / Microcristalline Cellulose. The formula contains a botanical extract of Cucumber (Cucumis Sativus Juice), and other active ingresients (Panthenol, Glycerine, Glyceryl Glucoside, Propylene Glycol, Lactose). The preservative systeme of the formula is made of Phenoxyethanol, Methylparaben and Ethylparaben. This structure of cleansing gel is quite unusual, as not built on Sodium Laureth Sulfate but Sodium Myreth Sulfate, and containing several thickeners. 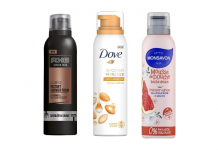 Despite the trend on the market, this formula is not “free of” parabens.